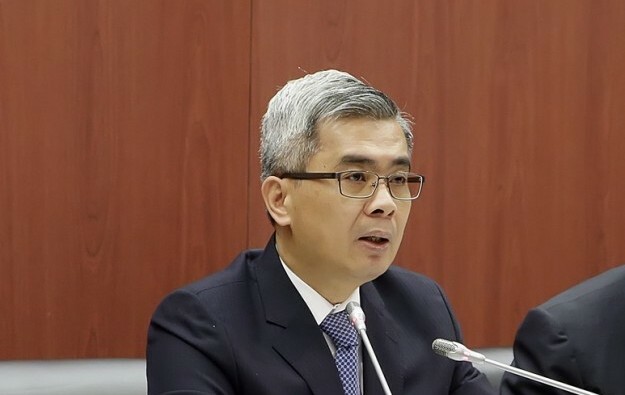 Combatting illicit money exchange inside and around casinos in Macau will be a priority for the city’s police forces this year, said Secretary for Security Wong Sio Chak (pictured) in a Monday press briefing. The official said additionally that the police had “cracked down” in an effective manner on gaming-related crimes during the first quarter 2018. 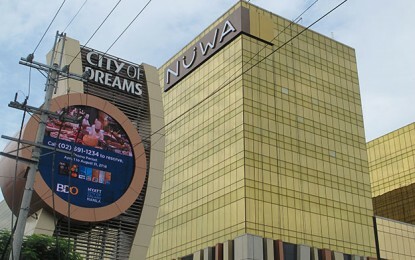 The police were aware of the “security risk” related to the touting of illicit money changing services at some of the city’s casino resorts, Mr Wong told reporters. To combat such activities, the police had already this year conducted a total of 12 operations during the first quarter, he added. More than 280 people had been questioned by Macau police during an “anti-crime” operation in and around the city’s Cotai casinos from May 4 to 16, security officials disclosed at Monday’s news conference. About 226 people had been identified as allegedly involved in illicit money exchange services, according to local media reports. The police will beef up the monitoring of such activity, and will strengthen communication with Macau’s gaming companies and hotels, Mr Wong said at Monday’s briefing. During the update, Mr Wong also said that the city’s police had broken up several loan-sharking groups during the first three months of 2018. The official stated that his department had been “effective” in combatting gaming-related crimes, preventing them from “spreading to the local community”. The Macau authorities label cases as gaming-related when they take place inside a casino or its surroundings. In the three months to March 31, a total of 59 cases of gaming-related suspected unlawful detention were recorded, down 43.8 percent compared with the prior-year period. Such cases are typically associated in Macau with loan-sharking connected to gambling. Gaming-related cases of suspected usury – unlawful lending of money, more commonly known as loan-sharking – rose by 15.9 percent year-on-year in the first quarter of 2018, to 102, the police data showed. During the first quarter, the city’s Judiciary Police recorded a total of 384 suspected gaming-related crime cases, down 9.4 percent from a year earlier.